On Saturday, January 19th, 2019, Rev. 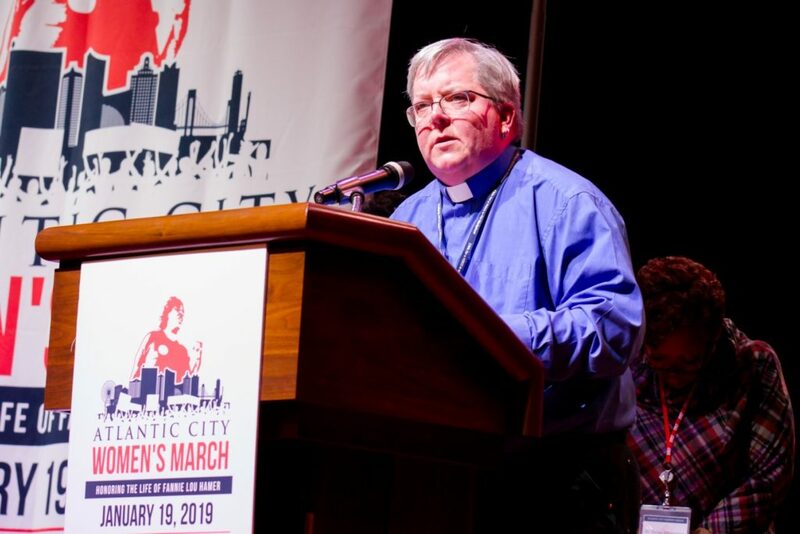 Dawn Fortune delivered the opening prayer at the Atlantic City Women’s March and Rally. In this week’s featured interview, they talk with Robin Renée about the experience of taking part in the inspiring event organized by and centering women of color. Dawn shares about speaking truth to power at the Unitarian Universalist Congregation of the South Jersey Shore and the message of unity through acknowledging our interwoven commonalities, differences, marginalizations, and privileges. Wendy Sheridan reports the news that the Supreme Court has been asked to weigh in on a challenge to a restrictive abortion law in Louisiana. Also up for discussion is the arrest and indictment of Roger Stone. 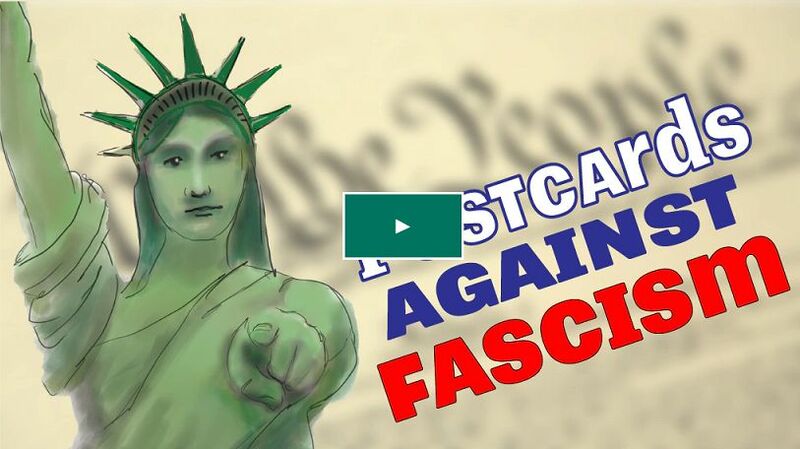 Later, Wendy tells us about attending a marcher’s reunion and reminds everyone to act now to support her excellent Kickstarter project, (Post)Cards Against Fascism. At the top of the show, birthday acknowledgments go out for Bob Marley, Natalie Cole, James Dean, Thomas Edison, and Charles Darwin. Mary McGinley lets us in on the upcoming weird holidays — National Periodic Table Day (Feb 7th) and International Flirting Week (Feb 10th – 16th). 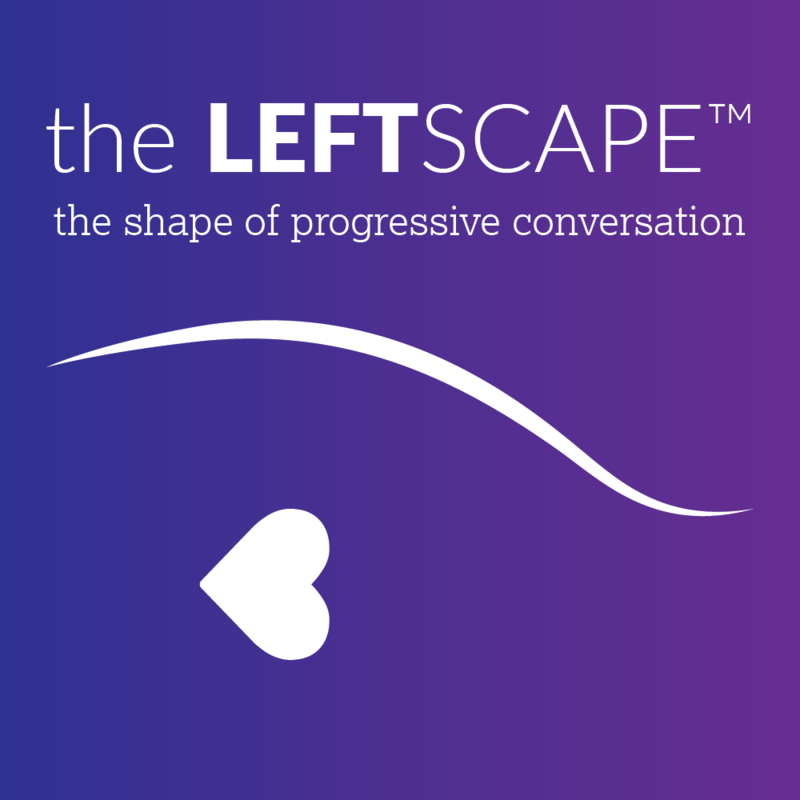 Robin introduces a potential new Leftscape theme song. Learn about Fannie Lou Hamer. Her life and activism were honored by The Atlantic City Women’s March. It’s the final week to back (Post)Cards Against Fascism! Reserve your cards now!